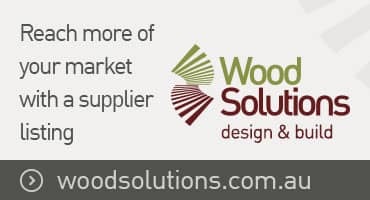 This project entitled ProFert-Pine - A fertiliser tool for softwood plantations in southern Australia (PNC342-1415) was developed by TreeMod, in collaboration with a consortium of forest growers, to provide greater efficiencies in fertilizer use in plantations. Using results from over two decades of research by softwood growers across south eastern Australia, ProFert predicts end of rotation growth responses to N, P, K and S fertiliser and optimizes treatments to maximize financial return. Attached is the User Manual and a free demonstration downloadable version. This demonstration version includes all the functionality of the full version for predicting growth response but does not include the financial analysis and optimizer components. Also attached is a webinar to introduce potential users to the tools easy-to-use interface and powerful underlying functionality. Attached is a copy of the demonstration software.